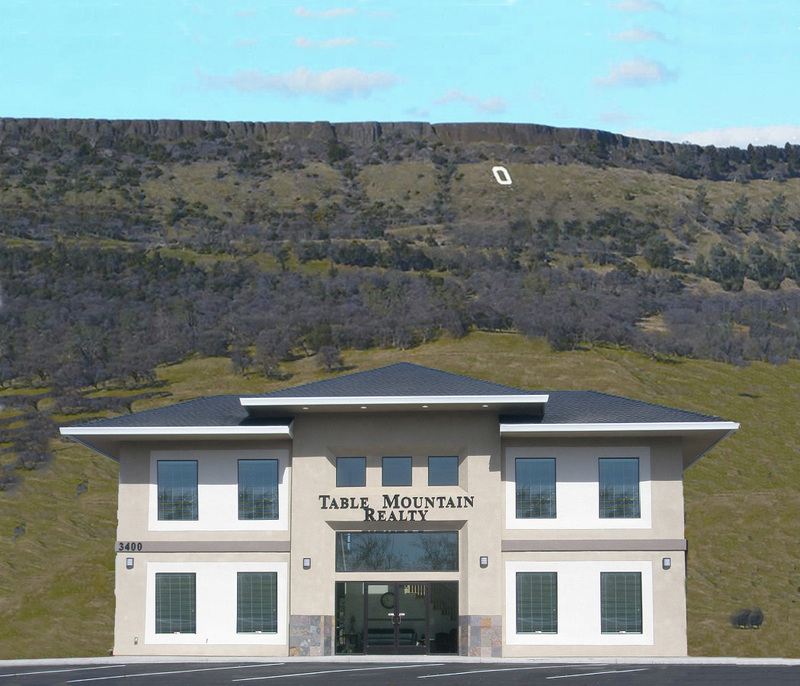 Every member of Table Mountain Realty works as one to serve the customer. We deliver the best real estate services possible and strive to exceed our customers' expectations. By sharing knowledge and resources, our team members make it happen for our clients and we are committed to maintaining a friendly and professional work environment.